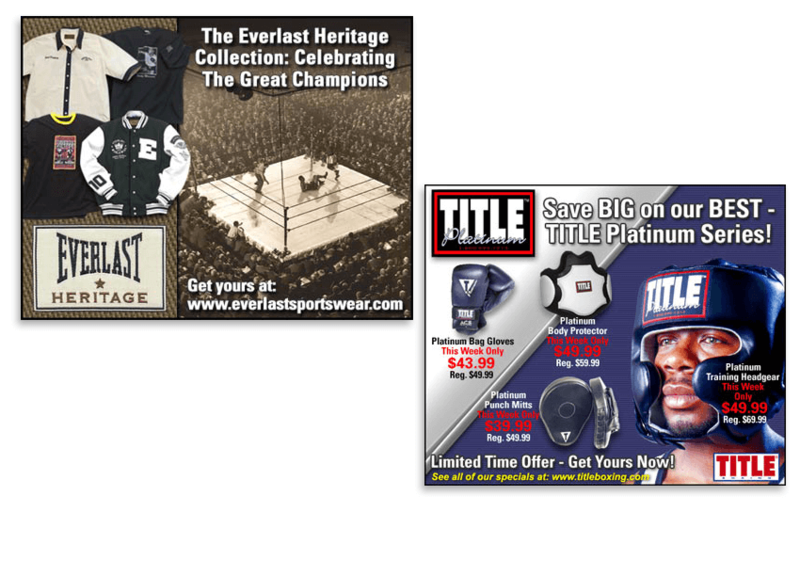 Get a new website that’s designed to fit all of your business needs from promotions to e-commerce. 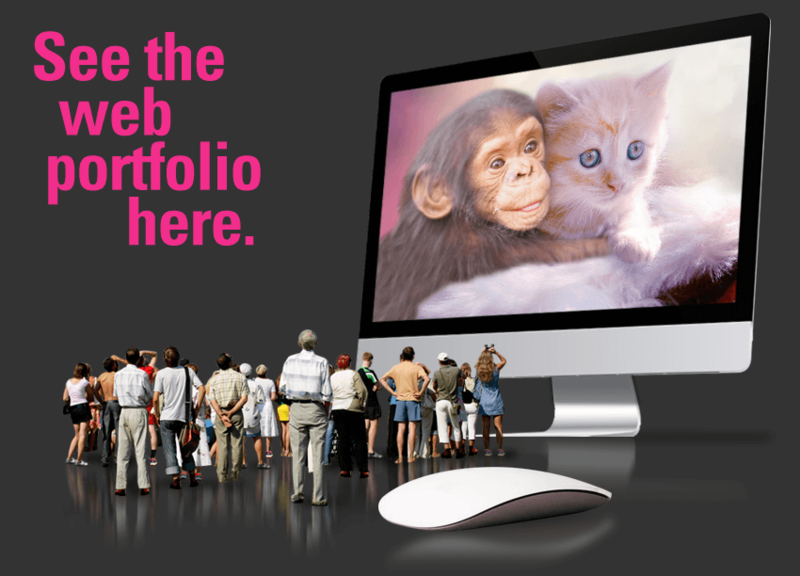 With over twenty years of web design experience, Big Ape Studios makes creating and managing a website easy and affordable. Let’s design a site now! Click here. Have an old site? 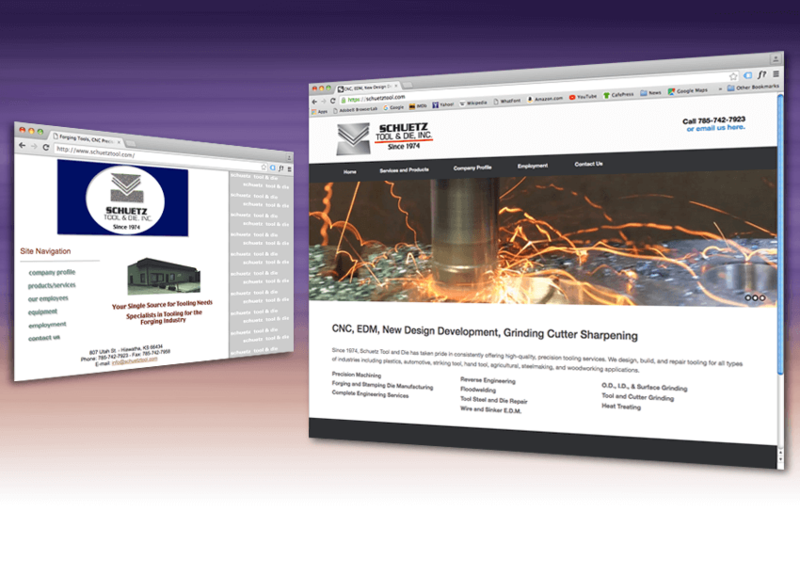 Let’s refresh it with a new responsive web design that’s search engine friendly. 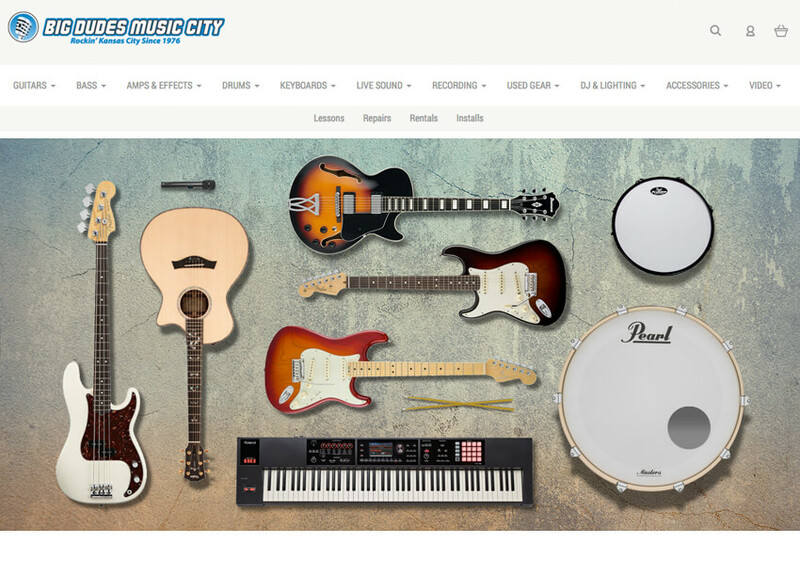 Responsive ecommerce site with graphics by Big Ape Studios. 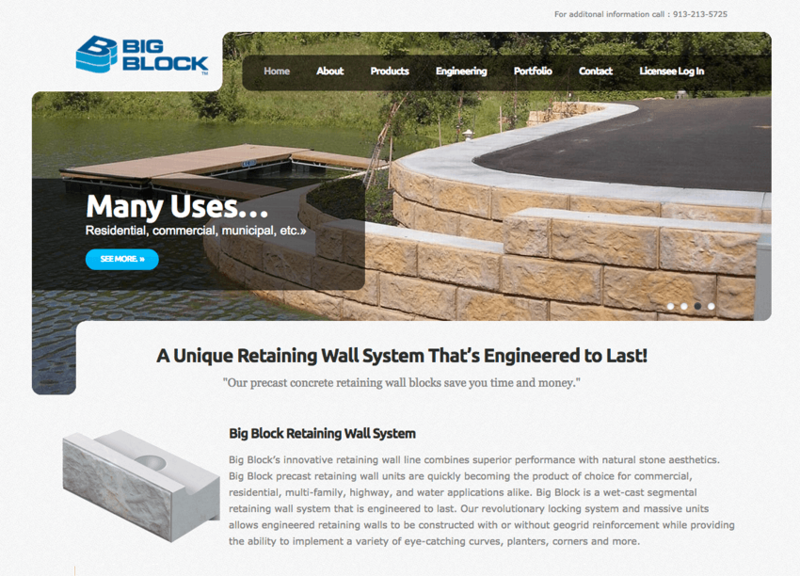 Responsive website for Big Block, Inc.
An email ad that made a bunch of money, a banner ad for a Super Bowl thing and a Pinterest ad. 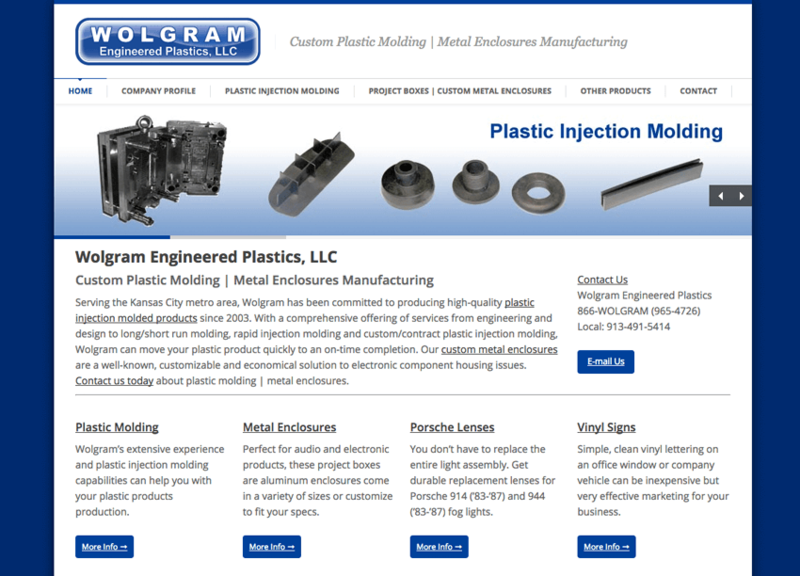 Responsive website for a plastic injection molding company. 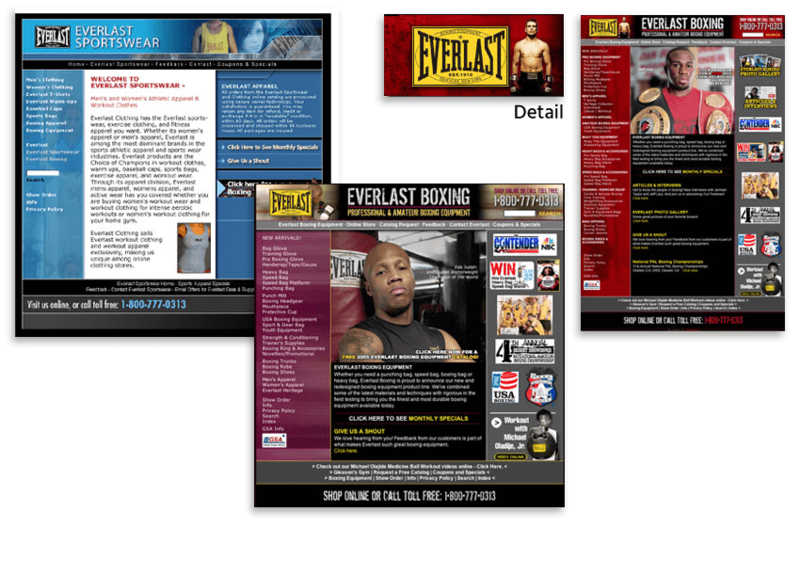 Boxing equipment websites designed by Big Ape Studios. Done in collaboration with Visual Future. 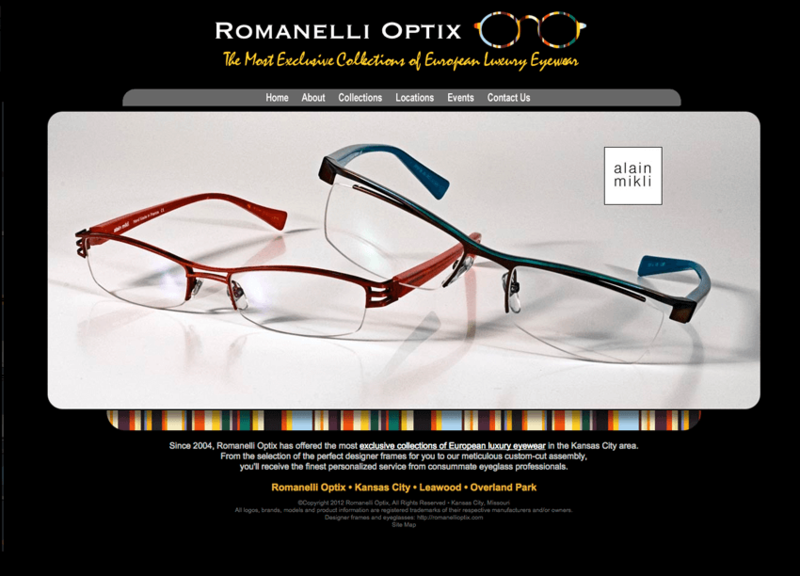 Website for a retail store. The graphics size down and stack on the smart phone version of this responsive site. 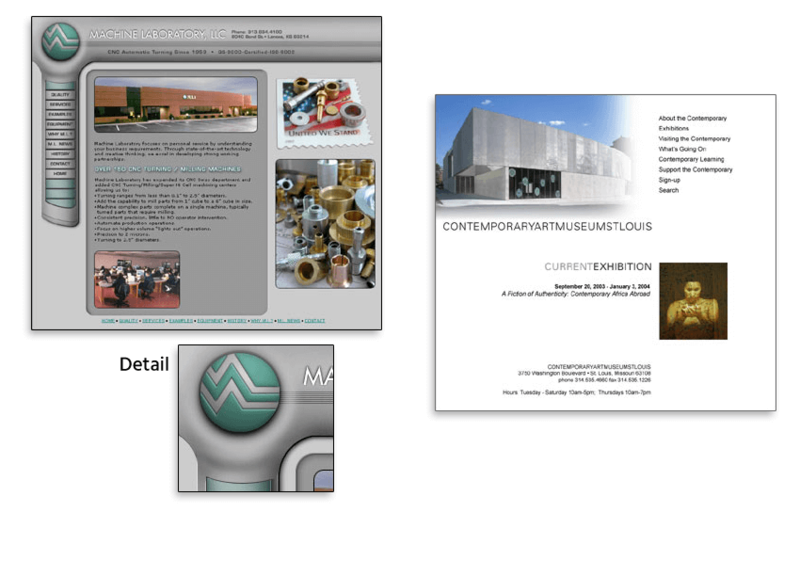 Sites for a tool and die company and an art museum. 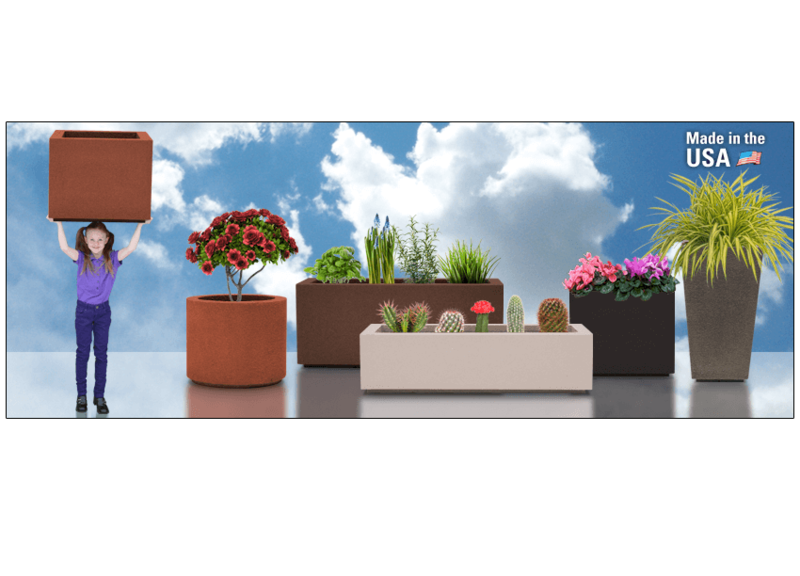 Slider graphic for a website that sells lightweight garden planters. 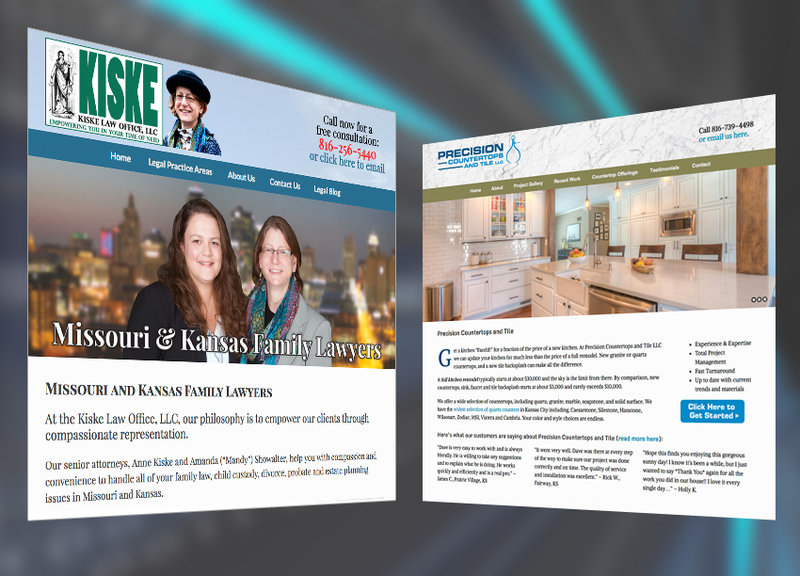 Websites for a law firm and a kitchen remodeler. 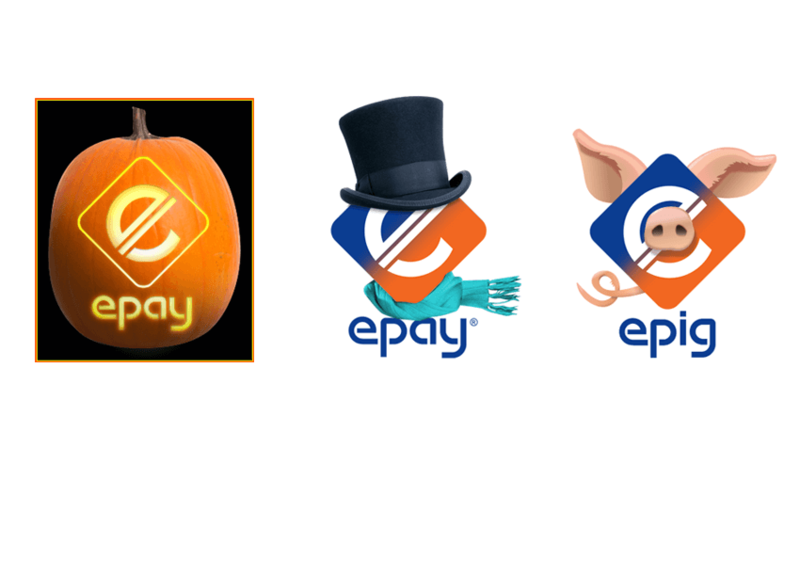 This company frequently updates their Facebook profile pic according to the season or to promote an upcoming event. The third one was for a BBQ competition, in case you were wondering. 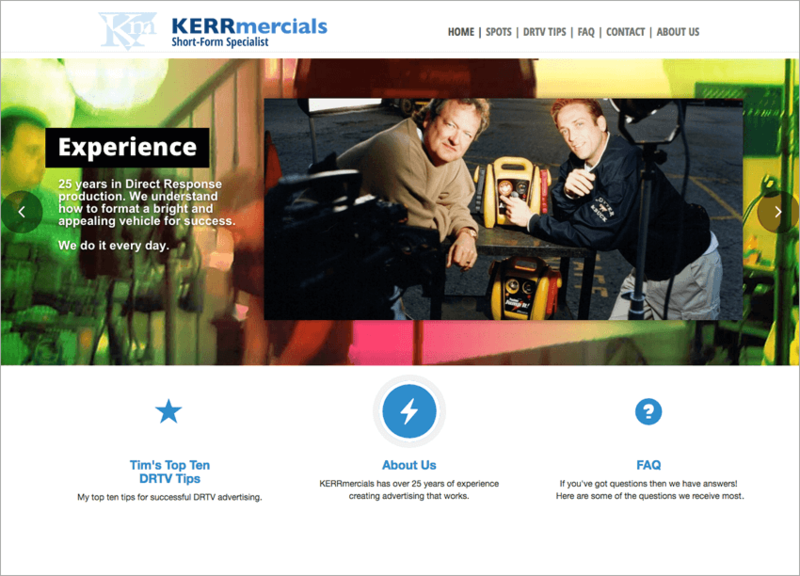 Website for local broadcaster Randy Miller's marketing and advertising company. Email ads for opt-in subscribers only. I hate spam. 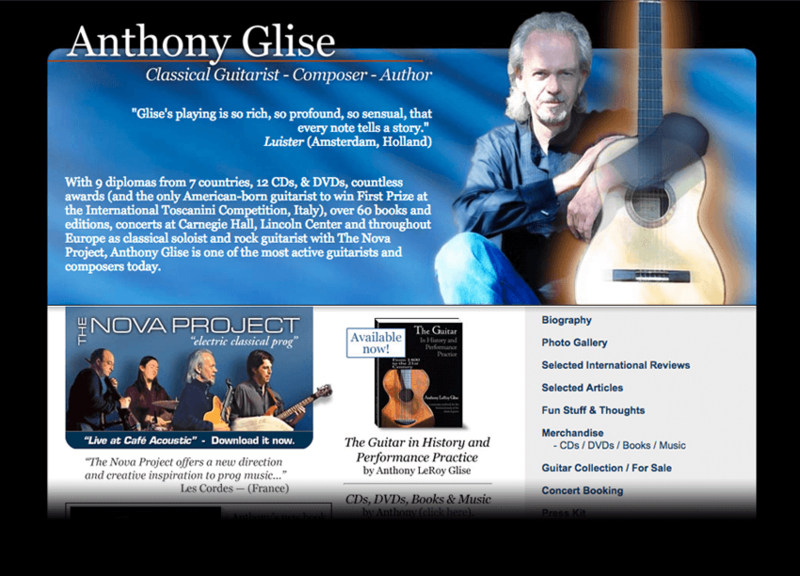 Website for classical guitarist and composer Anthony Glise. 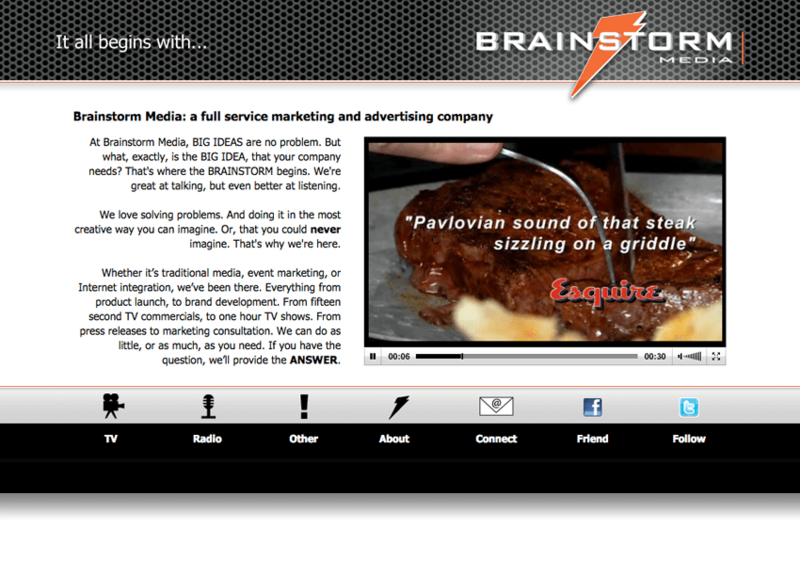 Before and after views of an old website (circa 1998) and the new, redesigned, responsive version. I did the slider graphics and some other graphic stuff on this site. 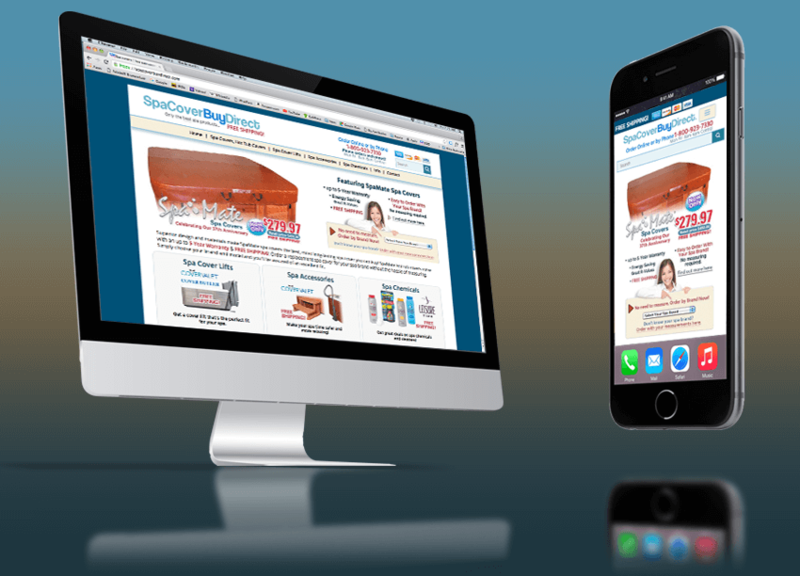 Responsive web design allows you to have a single website that adjusts to fit any device from a desktop to a tablet to a smart phone. Responsive web design is an absolute necessity for websites today since more than 60% of all searches and web browsing are now done on mobile devices. Also, Google penalizes sites that aren’t responsive. Don’t miss out on new business because your site isn’t showing up in search engine results and isn’t optimized for mobile devices. Websites require periodic maintenance like security checks, software upgrades and updates to your content. 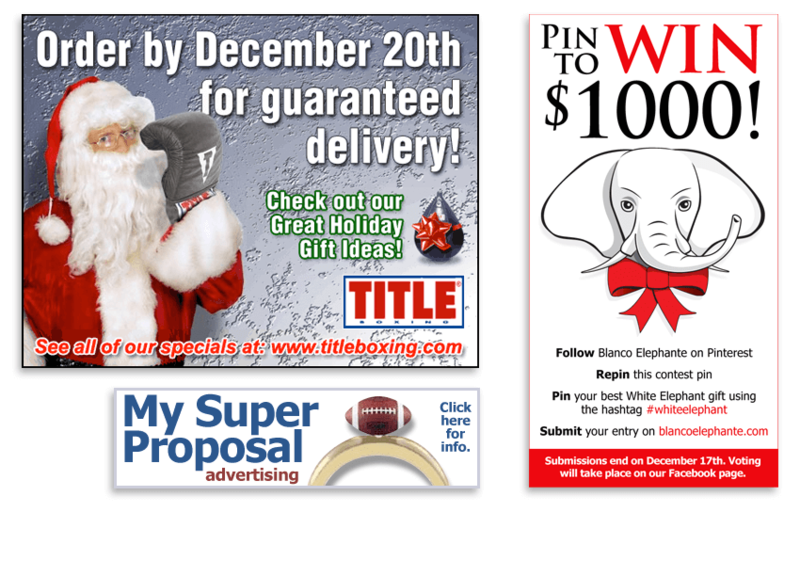 Big Ape Studios is always here to protect, support and update your website.